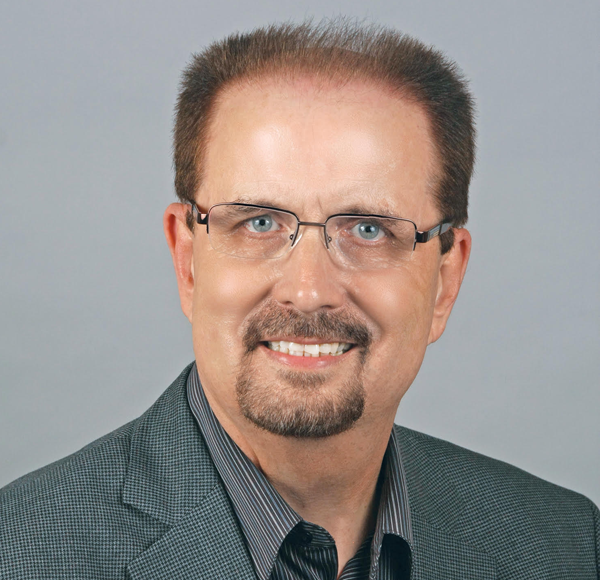 Gregg Burkhalter is a recognized authority on Personal Branding and LinkedIn. He has helped countless professionals in the U.S. and abroad define and grow their Personal Brand. 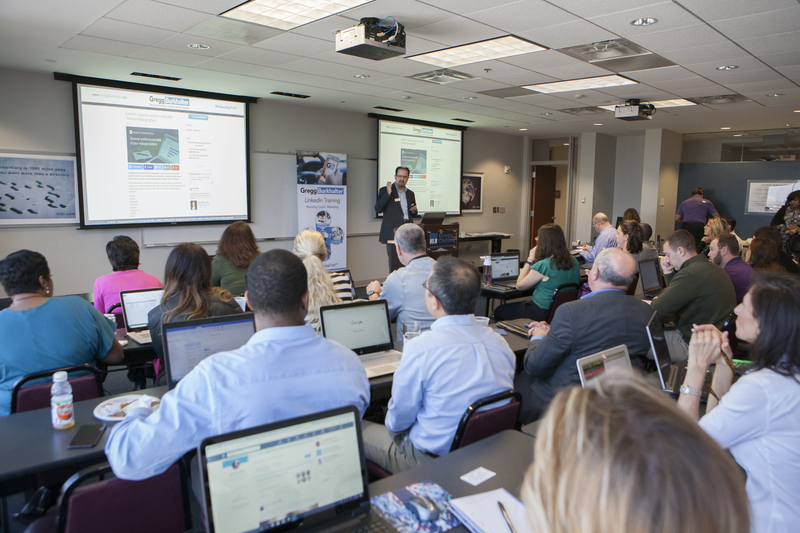 He is known by many as “The LinkedIn Guy” and provides Coaching and LinkedIn Training via one-on-one and group training sessions, corporate presentations, and webinars. He is also a frequent speaker at civic and chamber events and area universities.